It’s easier today, than ever before, to map our footprint on the environment. We’re able to look at every product, every article of clothing, and a quick internet search tells us what the ecological cost of our lifestyle choices is. Often, when we look at these data points, we don’t go far back enough. The starting point for everything from our kitchen knives, our appliances, our cars and our homes, is metal. And to extract metals, we need the ecologically expensive process of mining. Mining creates environmental impacts including erosion in the environment, formation of sinkholes, loss of biodiversity, contamination of air, surface and groundwater by chemicals used in the process, and toxic byproducts. The catch 22 is, we can’t do without mining. The very foundations of civilization are built on metals. It was the discovery of bronze that propelled us to go beyond being mere hunter-gatherers with stone tools. The discovery and use of other metals, propelled us on to the information age, and will continue to power future innovation and growth. So the question arises. Is there a better way of doing this? As always, the answer is ‘Yes’. Modern mining practices today are far removed from those even 20 years ago. The advent of new technology has transformed the way we mine the earth, as well as the way we can give back to the environment when mining is complete. By using Integrated Mining practices companies can go the distance in creating sustainable systems for mining that have the potential for near-zero impacts on land use, surface and groundwater pollution, air pollution, and loss of biodiversity. This move is being welcomed and supported not only by governments, but by the mining industry itself - as witnessed by the numerous awards that are focused on sustainable practices. Transformation in mining starts with dealing with mining wastes and utmost care needs to be taken in how it is disposed of. Many corporates are trying to maintain the ecological balance, and give back more than what mining takes away. One of them is Tata Steel – as it stands out in sustainable mining practices. Tata Steel currently operates mines in 26 countries and has been at the forefront of sustainable mining for decades. 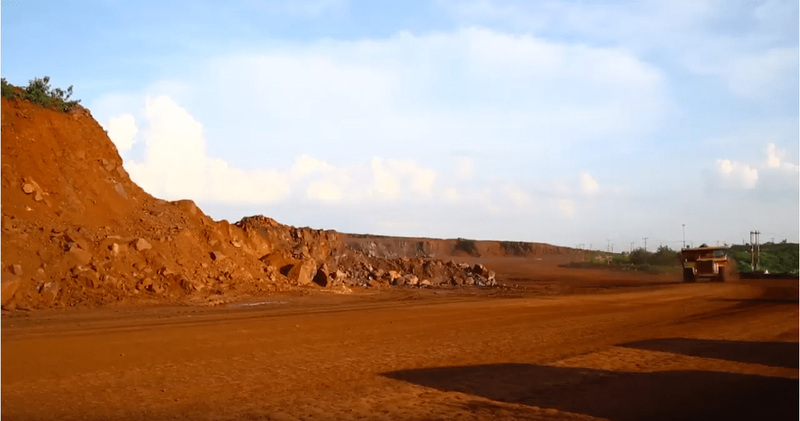 Leveraging their expertise at the Tata Steel run Noamundi mine in Jharkhand, this mining waste was used to reclaim mined out areas - transforming barren land, into lush green environs. 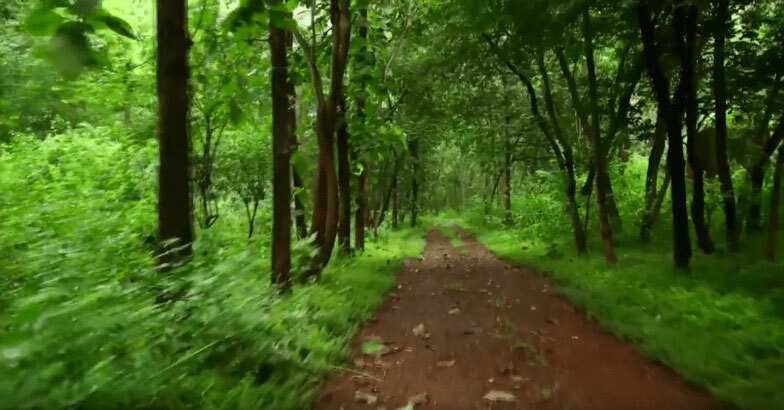 Using local tree, grass and shrub species (over 1.9 million saplings across 27 native species), along with the topsoil extracted from active mining areas, the operations at Noamundi and Joda (another Tata Steel mining operation in Odisha) have been able to create around 7 hectares of baby forests that are already attracting bird and animal species back to the region. Additionally, at Joda, the process to convert 16 more hectares worth land into forest areas is in the process. Reforestation isn’t easy, but it is doable. If mining operations follow the Noamundi example of extracting topsoil from new mining areas for reforestation of spent areas, it gives the new flora something to hold on to and grow on. The choice of flora is the next potential pitfall. At Noamundi, Tata Steel began by blending traditional wisdom and insight of the local communities with the know-how of in-house horticulture specialists. These new forests have been set up for success by selecting plants that thrive in that particular ecology. By reintroducing local flora, and augmenting it with other species that work well with these species, a synergy is created - the forest comes back stronger, and it also provides the locals with medicinal plants they need, as well as fodder for cattle. It also brings about positive side effects like reduced soil erosion and improved water holding capacity. Additionally, they’ve earmarked areas for medicinal gardens and a butterfly park to help the forest grown naturally. This model is highly replicable. The next challenge for mining operations is water. The mining process requires a lot of water, and responsible mining operations recycle most of it - Noamundi, for instance, recycles 80% of their water. For the rest, care must be taken to ensure that the water being released is 100% free of chemicals and effluents that can interact negatively with the environment. Continuous monitoring of surface and groundwater, as well as the health of local flora and fauna, is essential. Additionally, measures can be taken to minimise the net effect of the water consumed by mining operations. Mining surveys are rich sources of information that can be leveraged to place rainwater harvesting projects and catchment areas at just the right spots to feed groundwater reserves effectively, potentially resulting in an outcome that adds more water into the ecosystem than it takes away. Between Noamundi and Joda, approximately 9.0 million cubic meter water has been harvested by 2018. In the same vein, responsible use of power by leveraging solar power on small and large scales can bring enormous benefit to the communities that live in the areas surrounding mines. Particularly in India, where clean water and electricity is a challenge, extending these benefits to the local communities can bring an enormous shift in their quality of life. Tata Steel has established a 3MW Solar plant in Noamundi, and its benefits are being shared with the local communities. 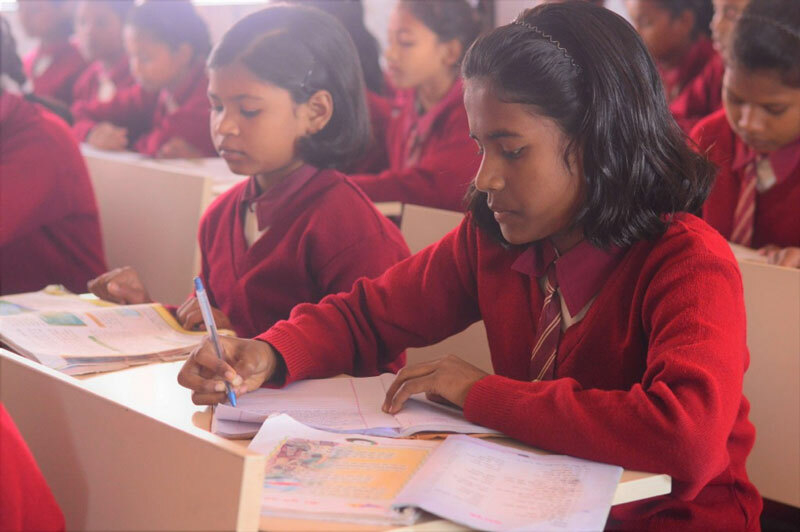 On-site schools for local workers and their children are other ways in which an operation can add significant value to the current and future state of affairs in the region. By working with local communities and adding value to them, mining operations are future positive operations. Walking through the new growth forests at Noamundi and Joda is an eye-opening experience - lush new forests full of little creatures... the air smells clean and fresh, the people seem engaged and connected with the land. If it wasn’t for the occasional rumble of a mining explosion in the distance, one wouldn't know this was land that had been strip-mined a few years ago. Tata Steel, once again in the forefront of making tomorrow with sustainable mining! In the age of rapid innovation fueled by technology and data, if businesses choose, they can indeed leave a patch of the earth greener than they found it. They can empower communities, and create sustainable models for even the most environmentally destructive operations. All it takes is a little corporate will.